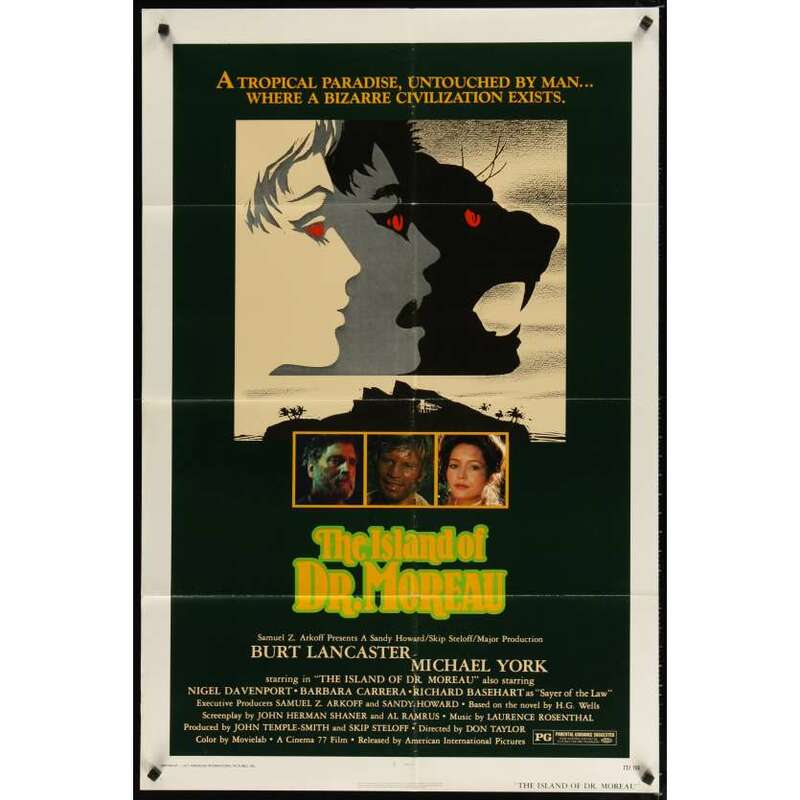 ISLAND OF DR MOREAU Original Movie Poster. Size: 69x102 cm. Condition: Very good to Excellent (C7), wear on folds.